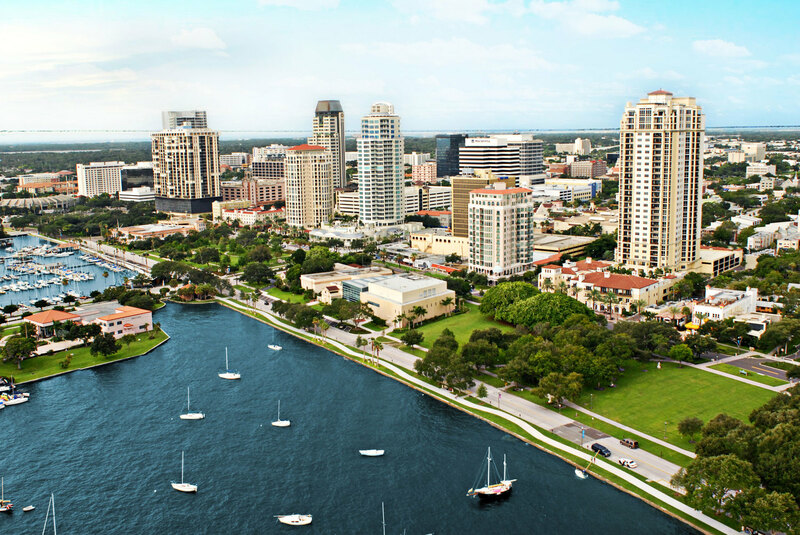 If you've been searching high and low for a city where it makes sense to invest in real estate, look no further than the St. Pete/ Tampa Bay area. In a recent publication by Forbes Magazine, St. Pete/ Tampa ranked number 7 on their list of "Where To Invest In Housing In 2017". With the help from North Carolina based company, Local Market Monitor, Forbes analized over 300 housing markets across the country pin-pointing 20 cities where populations, jobs and home prices were on the rise. Florida dominated the list by snagging four spots total, three of which were in the top 5. Texas claimed 3 spots (including the number 1 spot), North Carolina and California each took 2 spots while other cities on the list stretched from coast to coast and places in between. The compiled statistics above showcase all the positive factors making St. Pete - Tampa a smart city to invest in. Even though this region only reached number 7 on the list, Local Market Monitor stated that all cities on the list should grow by at least 17% by 2020. See below which locations made the cut for top cities to invest in housing for 2017.